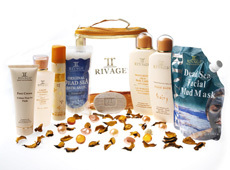 Our Dead Sea products use natural minerals found deep down in the waters of the Dead Sea and carefully collected. 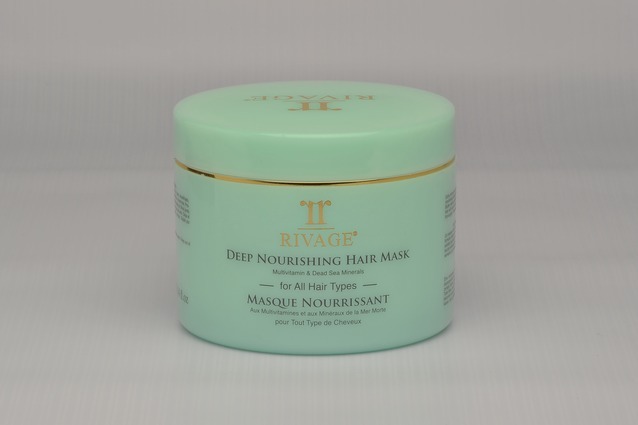 Your hair is protected and kept fresh and healthy. 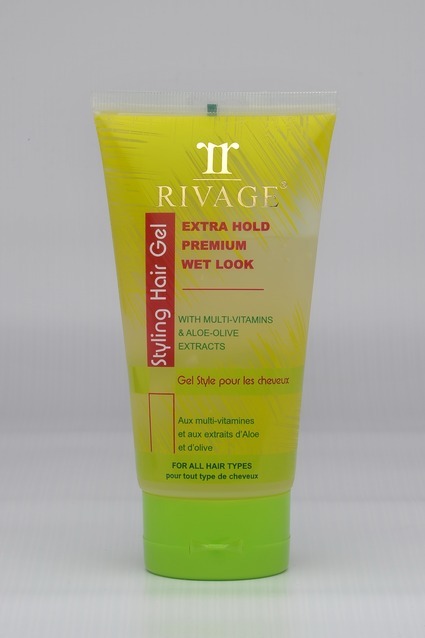 RIVAGE hair care, not only provides you with shampoos and conditioners to suit all types of hair, but also with hair sprays to complete the collection.